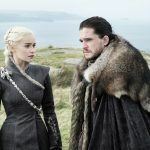 Some gamblers cleaned up on the Game of Thrones betting markets on Sunday because, unknown to bookmakers, DirecTV inadvertently dropped the agonizingly awaited first episode of the eighth and final season of the fantasy juggernaut onto its streaming service four hours early. 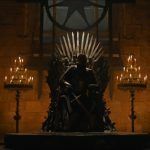 That meant that for certain switched-on subscribers, the prop bets some bookies were offering, such as “Who will speak first in Game of Thrones Season 8?” suddenly became a lot less speculative. One Antigua-based bookmaker told TMZ that it lost “low five figures” on that particular bet alone (answer: Tyrin Lannister), although we’re surprised the bookie agreed to pay up at all. Still, for a show that has been plagued by leaks, particularly during the last series, at least this incident can be attributed to nothing more sinister than good, old-fashioned human error, rather than cybercrime. TMZ’s bookie says Tyrion’s odds were cut from 4/1 to evens in the 48 hours leading up to the premiere, not just the first four, suggesting suspicious betting patterns were not confined to the DirecTV blunder and that some other factor may have been at play. 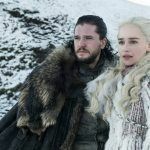 Meanwhile, the season-eight premier was a bit of a damp squib for fans of the notorious Game of Thrones “death pools.” These are the popular betting pools on which character will be next to meet his or her maker – whether that be the Old Gods, the Seven, the Lord of Light, the Drowned God, or even the Many-faced God. 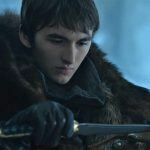 In fact, for a show that has amassed 174,373 deaths in the first seven seasons, according to one statistic, the bodycount of just six on Sunday was perhaps the lowest ever, although the last one was a shocker. But don’t worry, there are still five episodes to go – plenty of time for the death toll to mount – and now German scientists have invented algorithm they believe can predict which character will go next. The model uses machine-learning and in-universe data points that cover specific information about characters, including social status, gender, family house, alliances, marital status, and location to predict those most at risk. 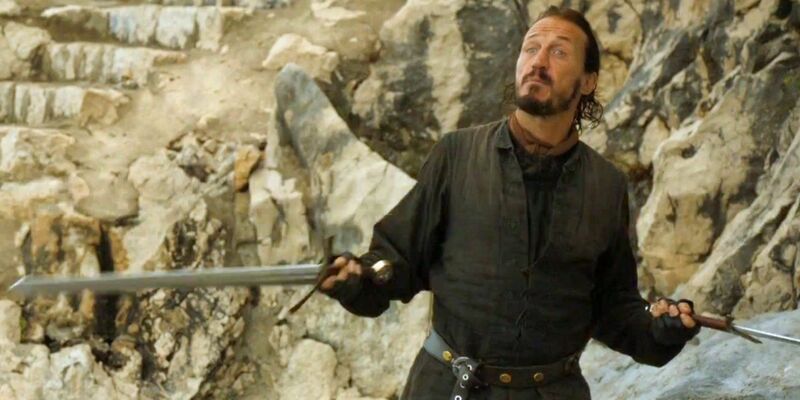 Ranked as most likely to die this season is Bronn the mercenary, who is 93.5 percent a goner, along with “The Mountain” Gregor Clegane, with an 80.3 percent implied probability of mortality. Surprisingly, Lady of Winterfell Sansa Stark is also a hot tip for extinction, at 73.3 percent, according to the model.